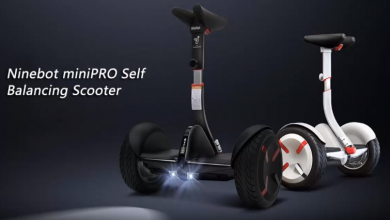 This is an innovative model that Ninebot presents through its Segway 2, a transition between a hoverboard and an electric scooter. The brand like we all know have so many scooter and some hoverboard to its name. And they just keep on releasing amazing devices on regular bases. 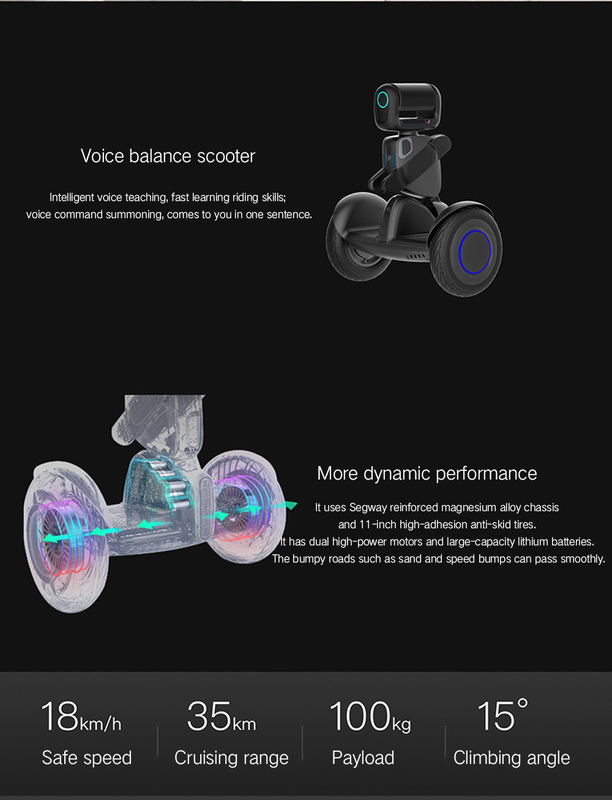 Today we want to quickly talk about the Xiaomi Ninebot Segway 2 Wheels Electric Self Balancing Scooter which recently went on sale, and comes with amazing features. The Xiaomi Ninebot Segway 2 Wheels Electric Self Balancing Scooter comes in a very wonderful design that would get you tripping. It comes in amazing black color giving it a very matured look. 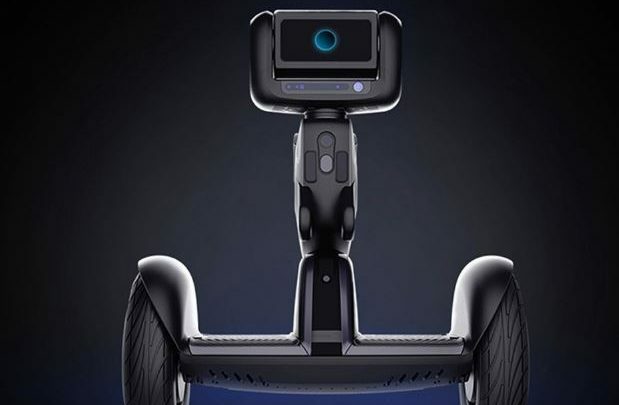 The scooter is based on vision technology and the human body is recognized by multiple cameras to achieve tracking, following and obstacles avoidance. Its 2 brushless motors of 500 W provide a maximum speed of 18 km / h and a maximum slope of 15 degrees. Its Li-ion battery of 329whprovides a range of 35 km. The Ninebot Segway 2 has 11-inch rubber inflatable tires. Its structure is made of aluminum alloy that can support up to 100 kg . For safety, especially in dark space, this model has lights on the front and a fire on each side. 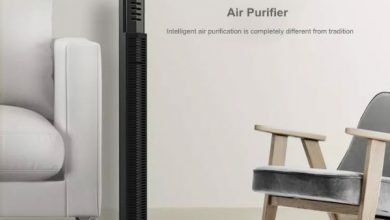 The device has a Bluetooth 4.0 network , which can be synchronized with a smartphone. This Segway is suitable for adults and teenagers. 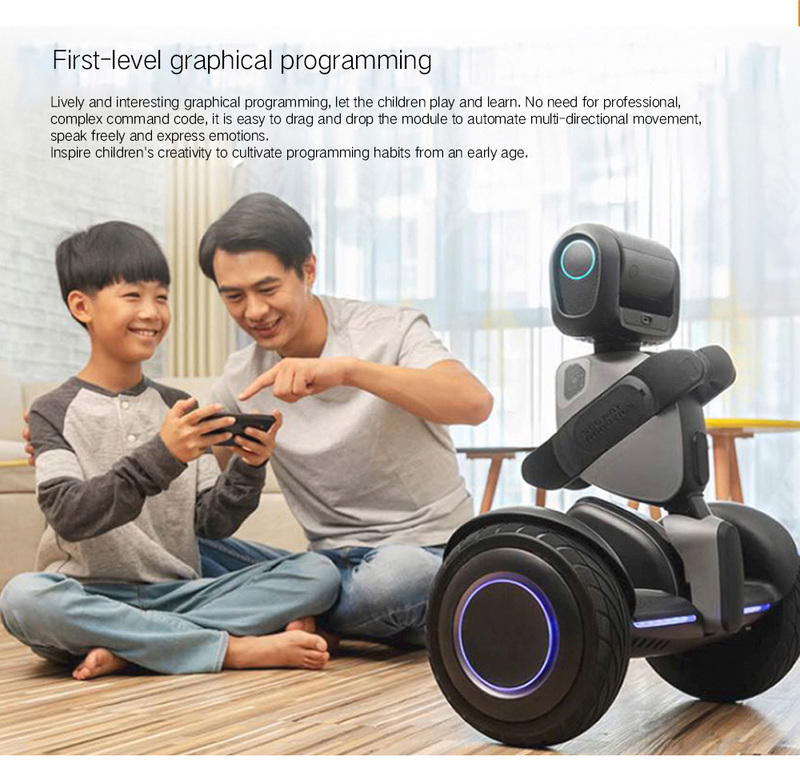 The Xiaomi Ninebot Segway 2 Wheels Electric Self Balancing Scooter can smoothly shot while following, equipped with high definition camera and three-axis stabilization pan/tilt, as well as the freedom of +150 horizontal and 180-degree pitch shooting. 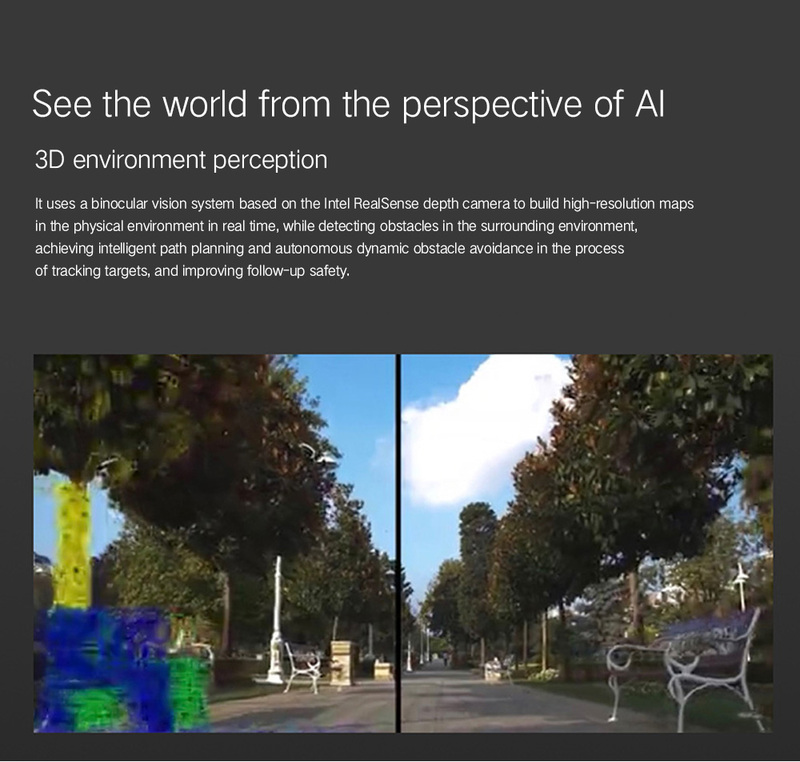 It can also be viewed in real time on the mobile phone, recording the bits in life with a unique perspective wonderful. Real-time image transmission mobile phone viewing shooting screen. Suitable for the adult and teenagers play on the wide road, grassland, slope, etc.